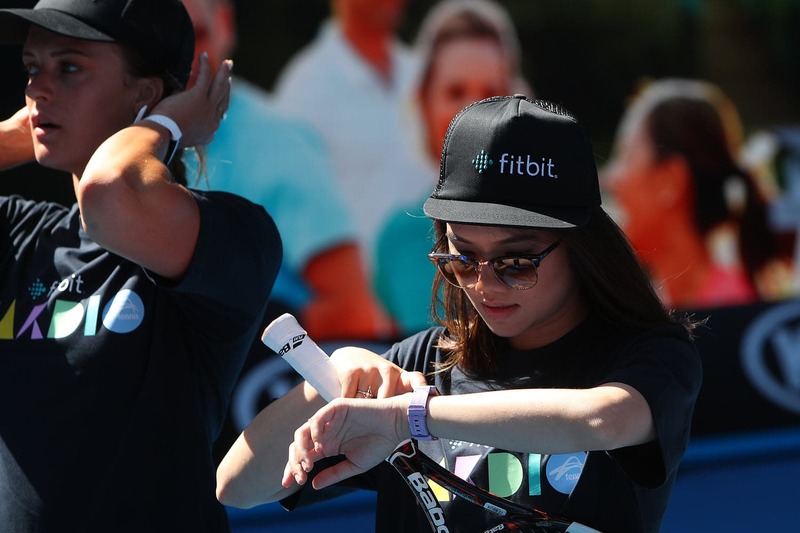 Cardio Tennis by Fitbit is a fun, workout program that combines tennis drills with cardiovascular exercise. This short, cardio exercise is open for everyone of all ages, even when you don’t play tennis. 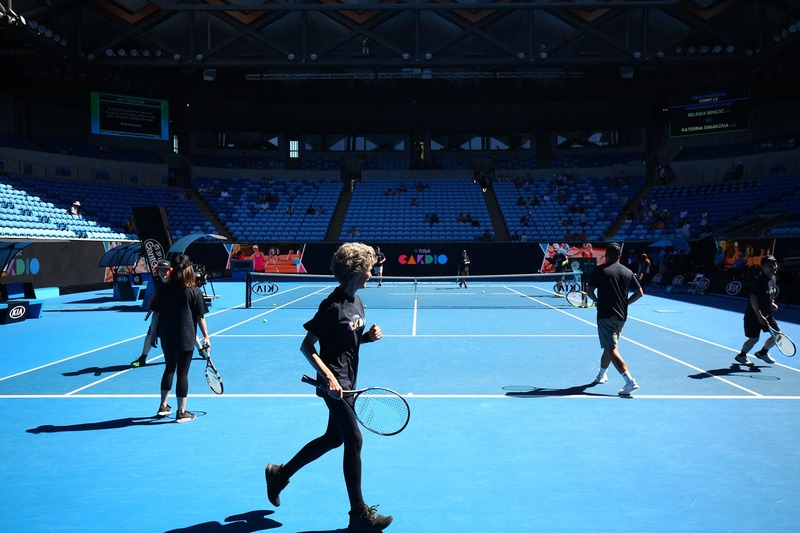 Done on a tennis court with a mix of playing a bit of tennis (hitting the ball, volleying, and rallying) and cardio exercises (that involves short sprinting), Cardio Tennis is surely a great way to make you exercise, even when you normally feel reluctant to. The exercises are done in groups so it’s a good way to socialise, but also makes it fun to exercise. There is a bit of competitive elements added into it as a good motivation to push yourselves, but it is all about doing a fun workout and you don’t have to be good to join. 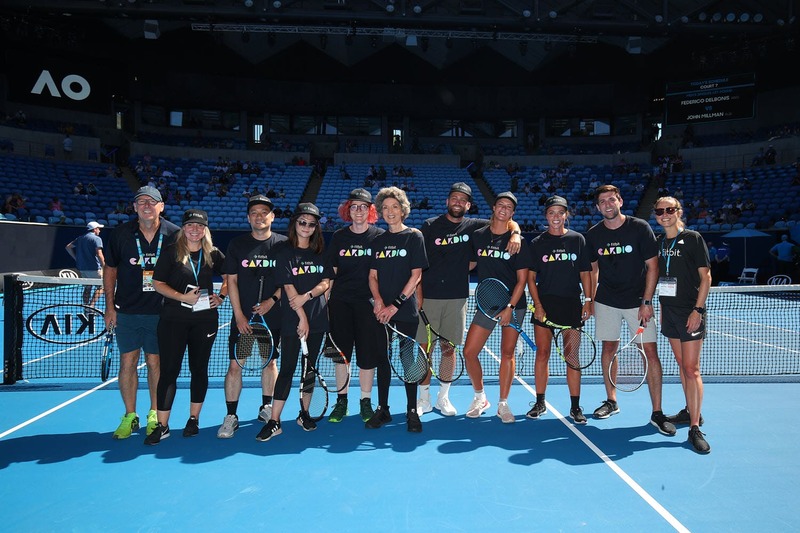 I had an exclusive invitation from Fitbit Australia and New Zealand yesterday to attend a 15-minute Cardio Tennis session over at Margaret Court Arena during the first day of the Australian Open 2019 (Fitbit is partnering with Tennis Australia at the Australian Open). While I thought 15 minutes sounded short, I was quite surprised to find that it was a good, intensive workout. 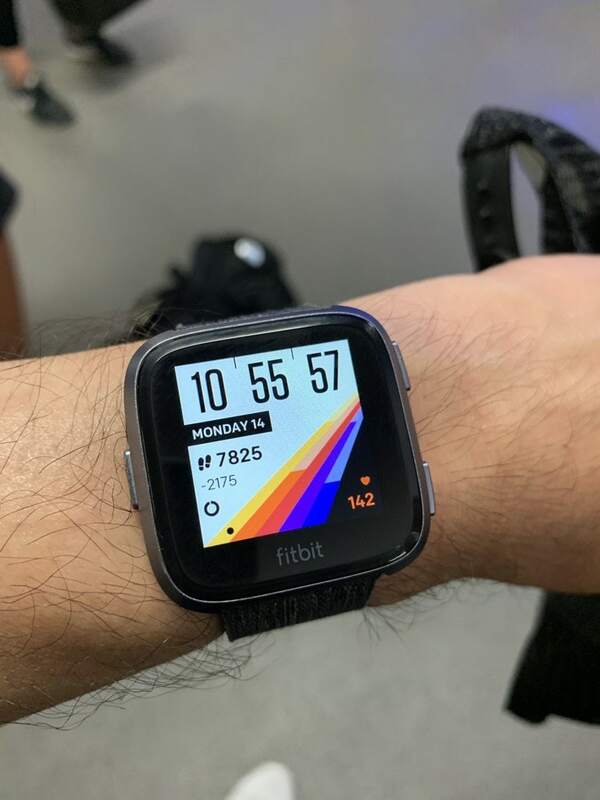 My heart rate apparently peaked to 185 bpm at some point, with around 138 bpm on average during the exercise (according to my Fitbit Versa stats). My wife (who wore the Fitbit Charge 3) had a similar experience, peaking at 185 bpm with an average heart rate of 142 bpm during the workout. Imagine doing these 2-3 times a week and you’ll definitely end up healthier than before (not to mention the having fun + socialising parts). 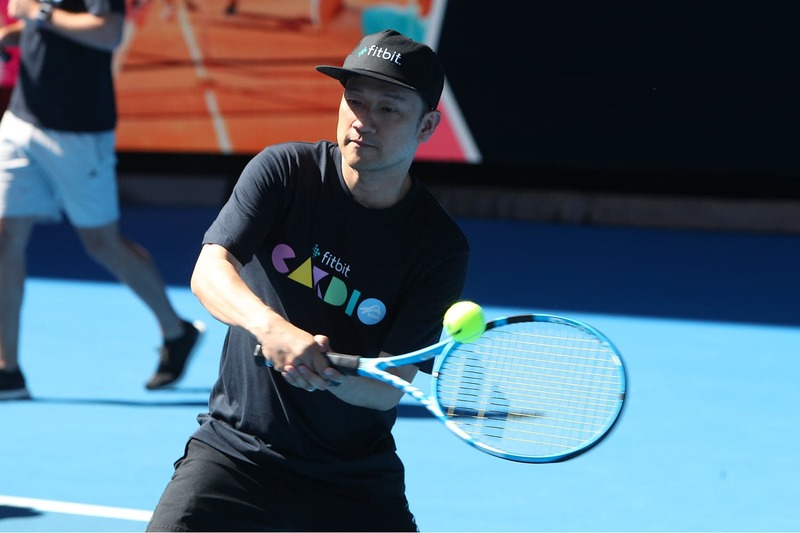 If you are interested, check out the official Fitbit Cardio Tennis program page and find out the one closest to you (i.e you don’t have to be at the Australian Open to join in). 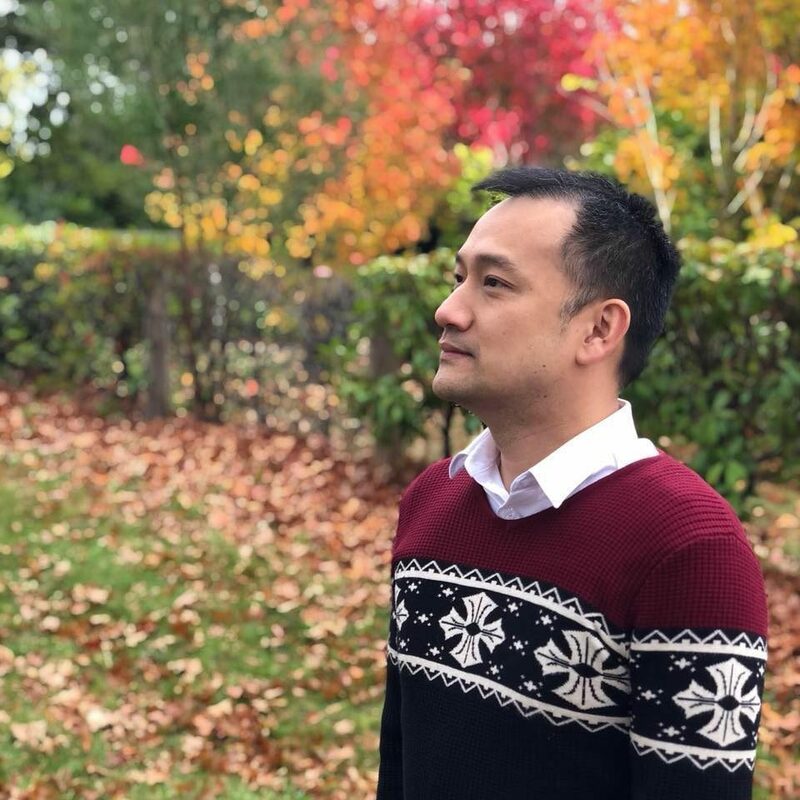 The sessions normally last for 30-45 minutes and the price per session will vary from one coach to the next (about $15-25 per session).